Congratulations to Toyota Gazoo Racing in their first World Rally Championship win earlier this week. This really is an amazing win for Jari-Matti Latvala and Miikka Anttila in their Gazoo Racing Toyota Yaris WRC. They've put Toyota back on the podium after a 17 year hiatus. 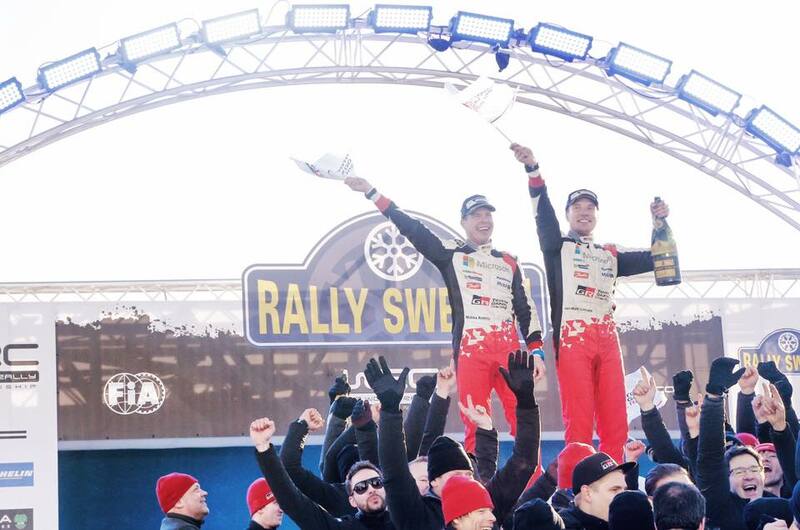 This really is exciting times and will hopefully be the first of many podium appearances from the Finnish duo. best of luck guys! This car is 1600cc and boasts a whopping 380bhp, not bad for a Yaris eh? We really love the body kit they've designed, it makes the car look absolutly savage and there's plenty of people waiting to customise their own Yaris to look a little more like the WRC version. 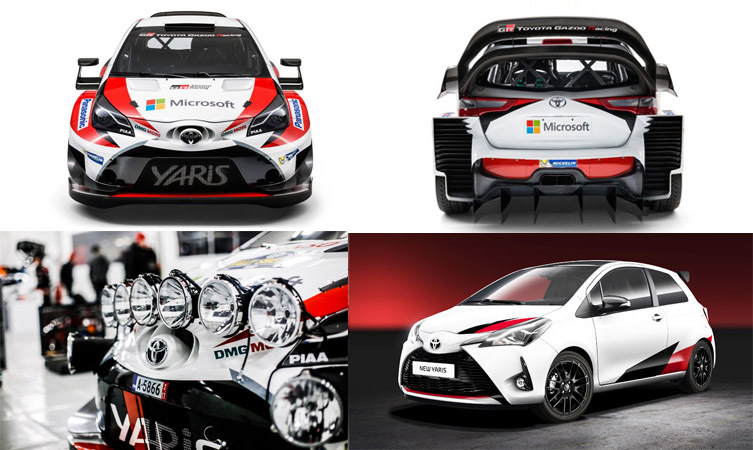 While we can't offer the full WRC model, there is talk of a High-performance Toyota Yaris to be unvailed later this year and of course we also offer our own customised options for the Toyota Yaris. 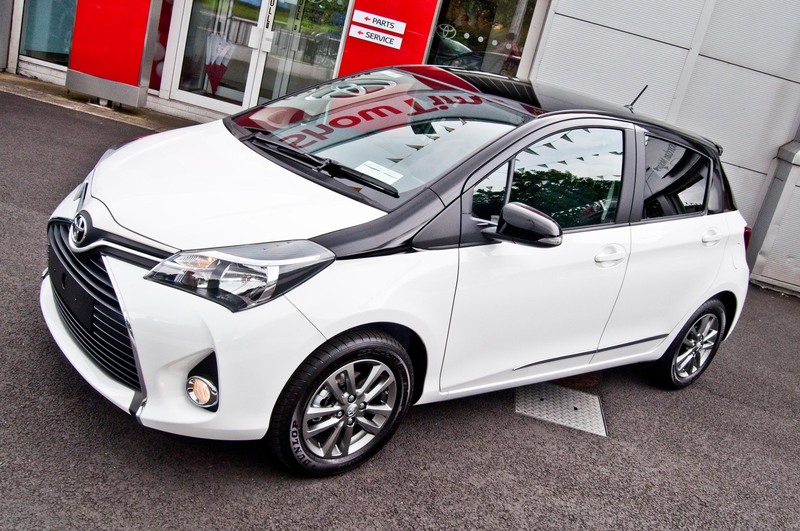 We offer a full range of accessories for the Toyota Yaris including Bi tone style roof, Chrome kits, wind defelectors, Mud flaps, side sills etc... contact a member of our sales or parts team for more information.